Our men's contemporary classic Beach Sandal can handle the rigours of the beach with ease. 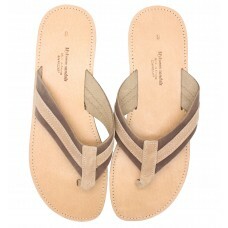 It is very strong and durable and also extremely stylish, looking good at the beach club. 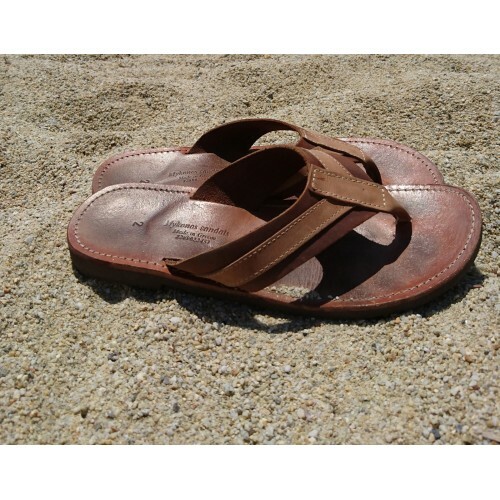 Why wear an inferior quality, mass produced beach flip flop when you can wear a high quality handmade leather one that gets better with age?